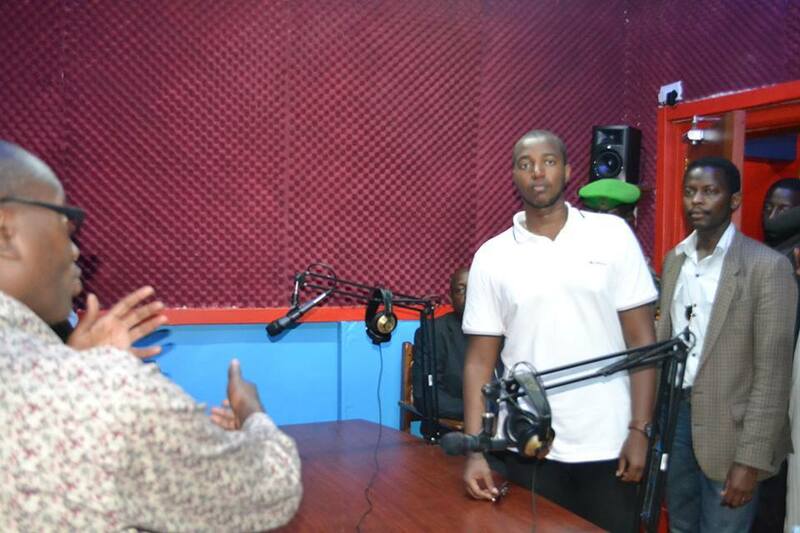 Establishment of KRC 102 FM, the farmers’ voice (2014): The changing landscape of Rural Information Access. 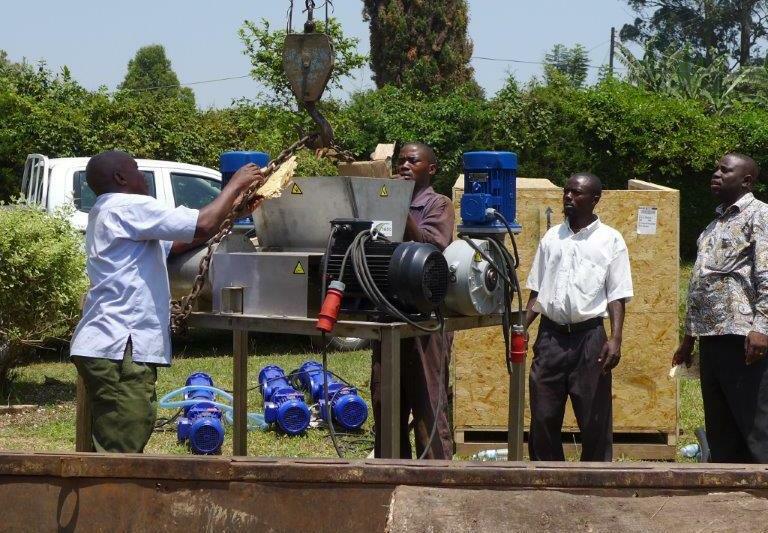 Building a knowledge driven economy from the grass roots required KRC to invest in communication infrastructure that resonates to the communication needs of majority farming households. Since the 1996, KRC pursued a protracted communication campaign geared towards stimulating citizen agency on good governance, food security and poverty alleviation in all its facets. In 2013, KRC conducted a study on farming households in six Districts of the Rwenzori and found out that 84.6 percent of the farming households owned a radio handset, while 95 percent revealed that they had access to radio information regardless of whether they owned a radio or not. This appreciation of a radio as a vital tool for Development and KRC accumulated experience in radio communication led to the establishment of the KRC 102 FM, endeared to many as the “Farmers’ Voice” (Radio y’Omulimi n’Omulisa). Establishment of a Bio-Refinery (2015): Expanding frontiers for livestock farming. The increasing demand for livestock products requires a technological boost to the production of quality feeds. The establishment of the bio-refinery processes protein concentrate, press cake and whey juice from pastures, for feed supplements to cattle, poultry and pigs under zero grazing and free range pasture based systems. The initial products trials on dairy cattle have indicated a 77.6% increase in milk production. From the very start, the founders of KRC did not seek to become loners in the regional civil society space. They knew the journey required building alliaances and fostering long-term friendships with like-minded institutions. 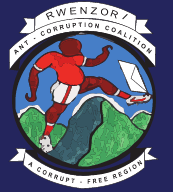 KRC is proud to have been associated with founding of Rwenzori Anti-Corruption Coalition, Sustainable Agriculture Trainers Network, and Rwenzori Information Centers Network, Rwenzzori Forum for peace and Justice and Association of Rwenzori Human Rights Organisations. 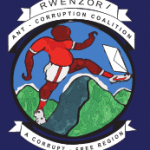 These Organisations are very strong on anti-corruption campaigns, advocacy on making agriculture stronger, peace and human rights and delivery of timely and relevant information to the people of Rwenzori. In pursuit of our research mission, KRC has stalked the path of a learning organisation and invested time, energy and resources to knowledge generation. First, our recognition of a cictizen as the foremost beneficiary of development, KRC sought to engage ordinary people as leading drivers of change. Our belief is that change only happens when ordinary people get involved and come collectively to demand it. This required KRC to work out practical participatory approaches to harness citizen led development. Notably, KRC has contributed to the development of the Gender Action learning systems (GALS), Participatory Action learning systems (PALS), the Poverty Resource Monitoring and Tracking (PRMT) and the Micro finance Association Model (MFA). These development methodologies have received acclaim in distant lands across a wide continuum of development work in Africa, Asia, Europe and South America. Our investment in human resource has witnessed immense knowledge contribution to the knowledge program led by the International Institute for Environment and Development (IIED), Hivos in global learning network. Some notable publications from these include, small Producer Agency in the Globalized Market and Negotiating Knowledge. KRC has over the last 20 years built very strong and Invaluable Networks. Broederlijk Delen (BD), Hivos, International Institute for Environment and Development (IIED), Democratic Governance Facility (DGF), International Alert, United states Agency International Development (USAID), USAID-SAFE, European Union, Danish International Development Agency (DANIDA), ded, SNV, DFID, to mention but a few.